Marking its 15th anniversary in the country, Acer Philippines recognized its key business partners at its annual ePinnacle Awards. 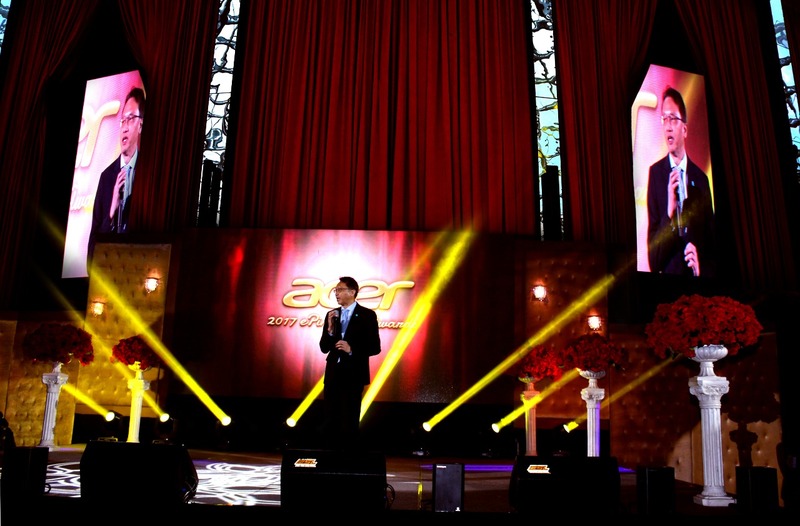 “This celebration coincides with Acer’s ninth year as the country’s number one PC vendor and 12th year as number one notebook vendor. 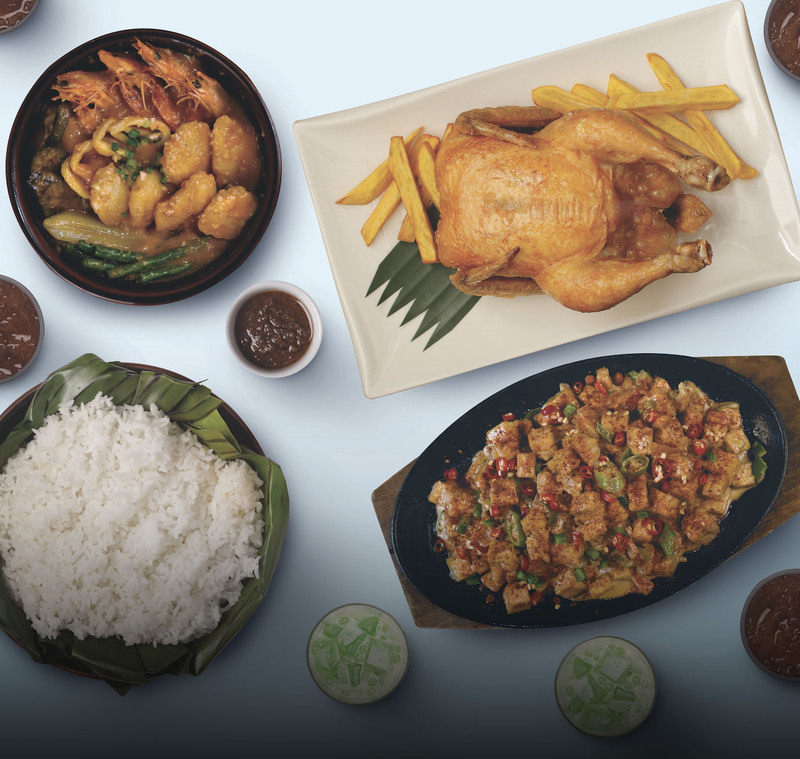 We wouldn’t be enjoying this success and the trust of Filipinos without the support of our partners and distributors,” said Manuel Wong, Managing Director of Acer Philippines Inc.
Wong also underlined how in the past years from 2003 to 2017, their partners have helped them grow as a company, with their revenue sky-rocketing to 50 times what they had made in their early operational years. As part of the celebration, the tech giant also acknowledged their partner in Corporate Social Responsibility, GreenEarth Foundation. Since 2011, Acer has been sowing to the GreenEarth Foundation, a non-government organization that aims to restore and preserve the forestry at the foothills of Sierra Madre while helping the communities residing in the area. In six years, the partnership has flourished and restored the region with 8,000 trees. Likening their development as a company to how trees grow, Wong proudly announced how their efforts with GreenEarth has borne fruit. Romnick Blanco, a farmer’s son and one of the many beneficiaries of the organization, has recently accepted a full scholarship from Harvard College. 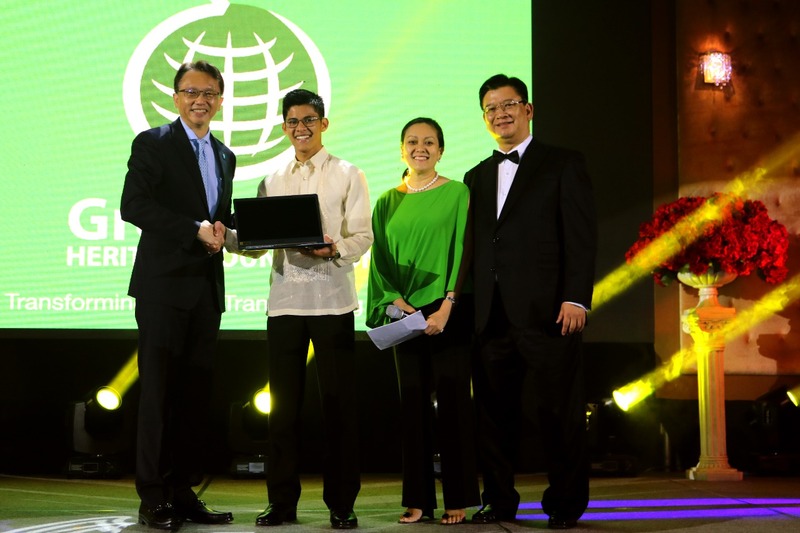 As a gift, Acer also provided him with his own notebook PC to aid him in his studies abroad. 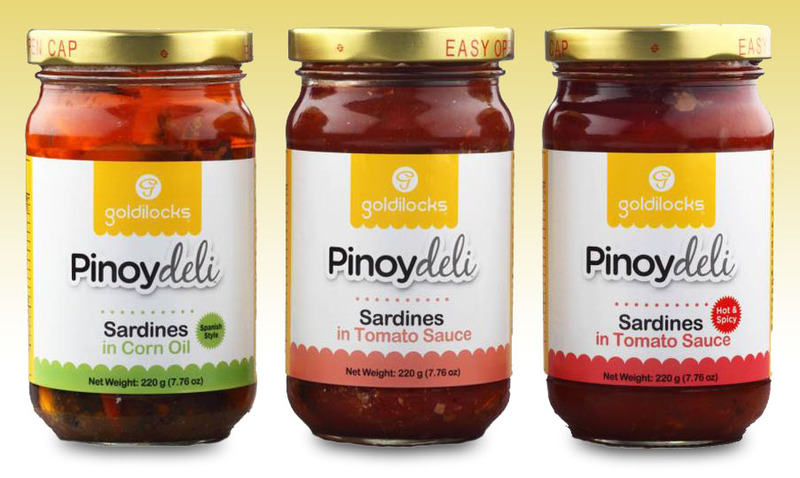 “Romnick is only the first fruit of this special tie-up. We continue to pursue our commitment as a company until more young people like him have great opportunities opened to them. 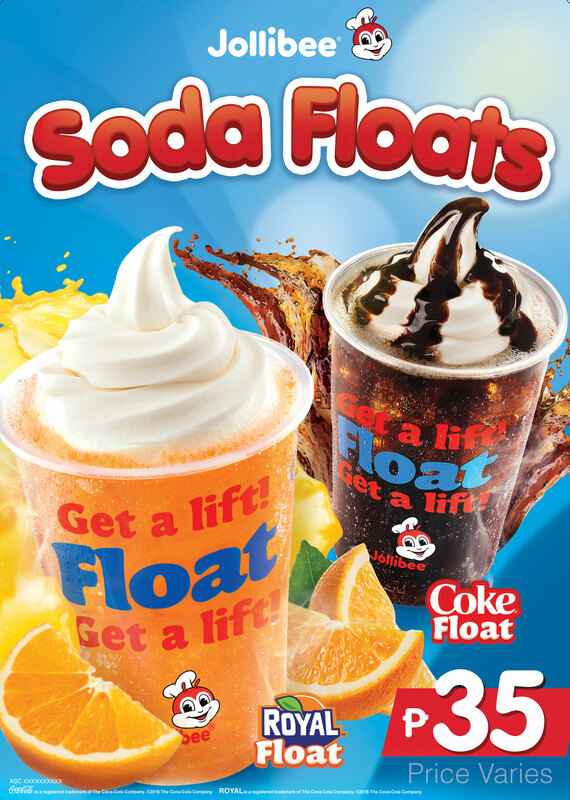 And with partners like you, we are confident this is a reality we will be witnessing in the many years to come,” said Wong. With the send-off, the ePinnacle awards night drew to a close. 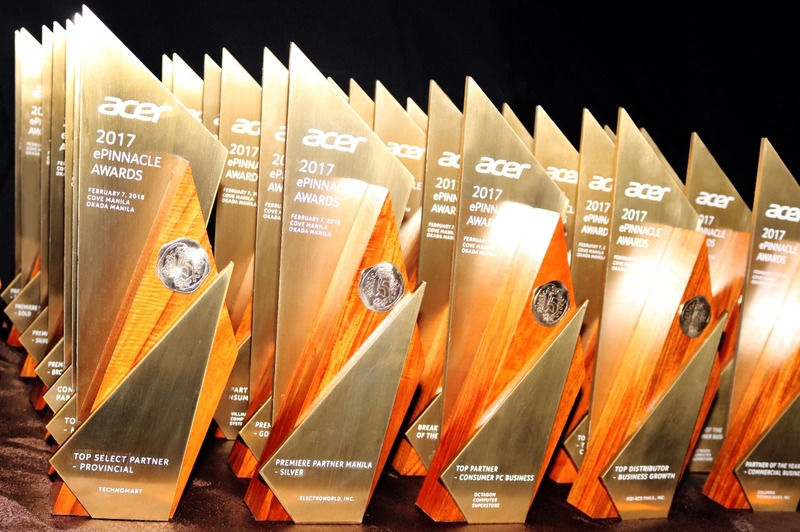 A total of 46 partners were awarded that evening in the following categories: Acer Provider Awards, Marketing Awards, Associate Partner Awards, Commercial Partner Awards, Consumer Partner Awards, Acer Distributor Awards, and Partner of the Year Awards. The prestigious awards ceremony was held at Cove Manila with over 500 partners in attendance. Ending the evening on a high note were balladeer Ogie Alcasid and Asia’s Songbird Regine Velasquez-Alcasid serenading their guests.